Encouraging liquorice and peppermint with a citrusy finish. 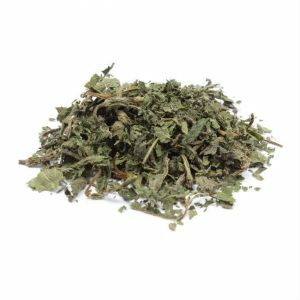 This alternative style of herbal tea for detox is all about giving some love to the organs that naturally remove toxins from your body. 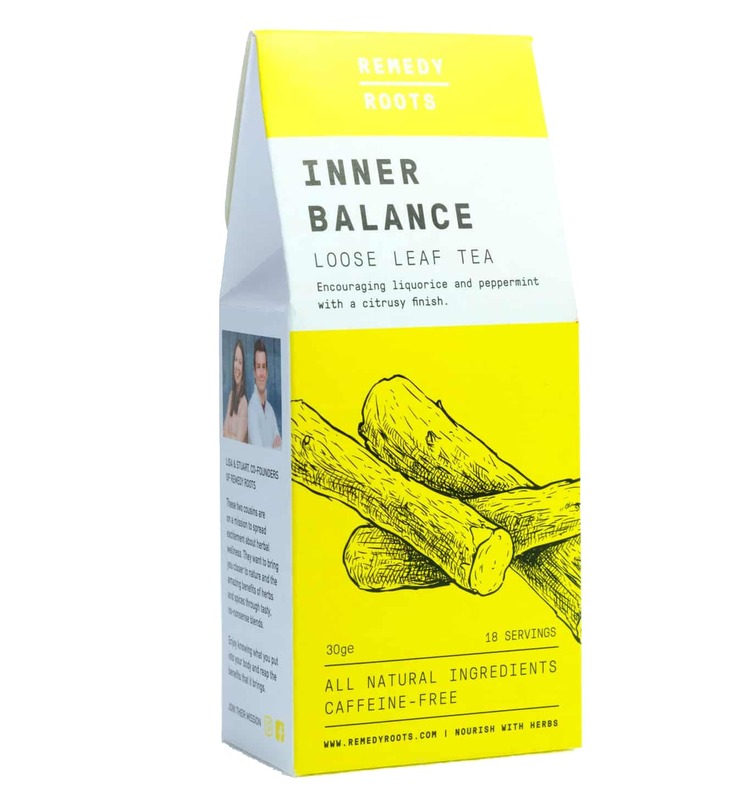 Imagine saying to them, “How can I help?” We like to think that the herbs and spices in this tea are exactly what they would ask for to promote a natural inner balance. Forget ‘detox teas’. 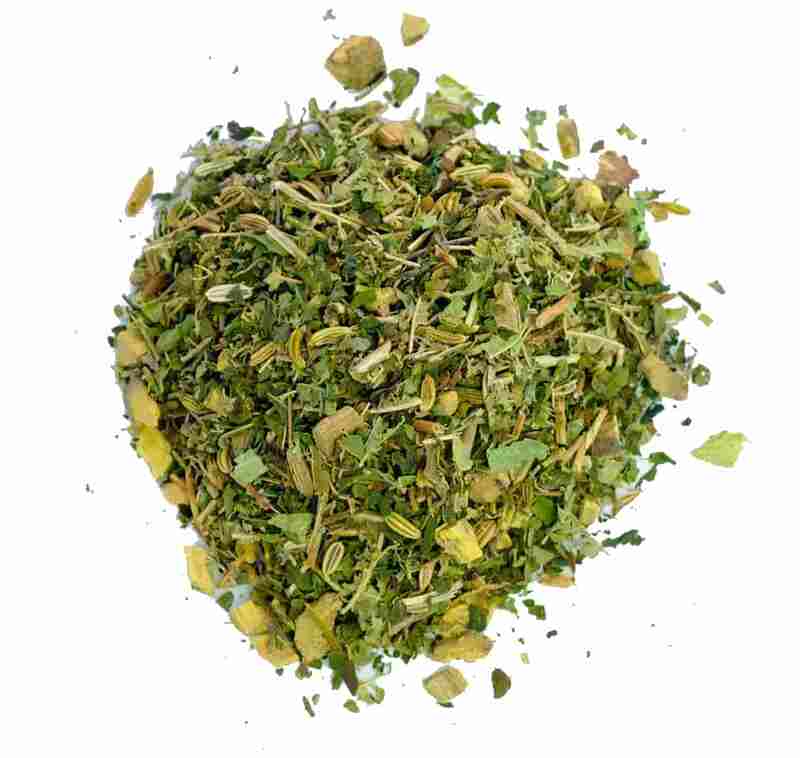 This smooth blend is about showing love to the organs that naturally remove toxins from your body. Ingredients: peppermint (16%), fennel seed, liquorice root (30%), lemon verbena, nettle. This product uses only compostable packaging (even the sachet inside! ).